Low maintenance. 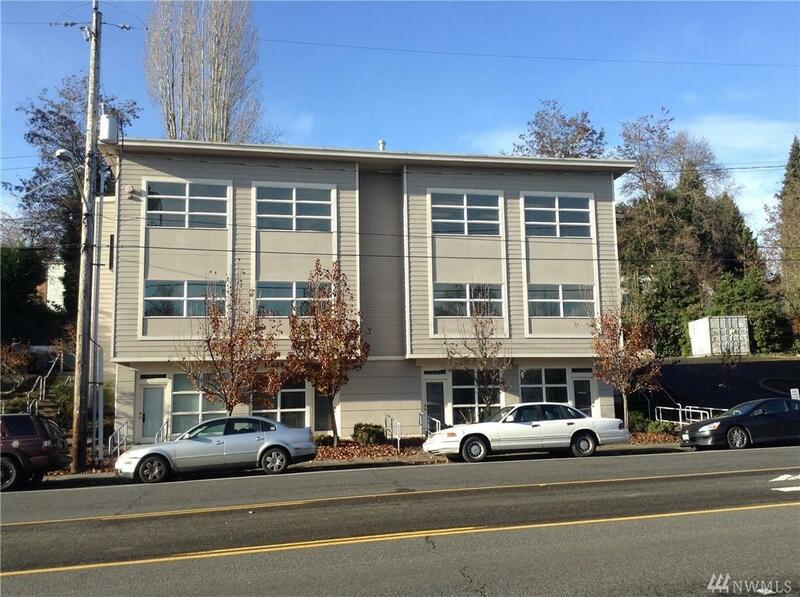 Newer office Building with six spaces, fully occupied, plenty of parking on the rear and off street. 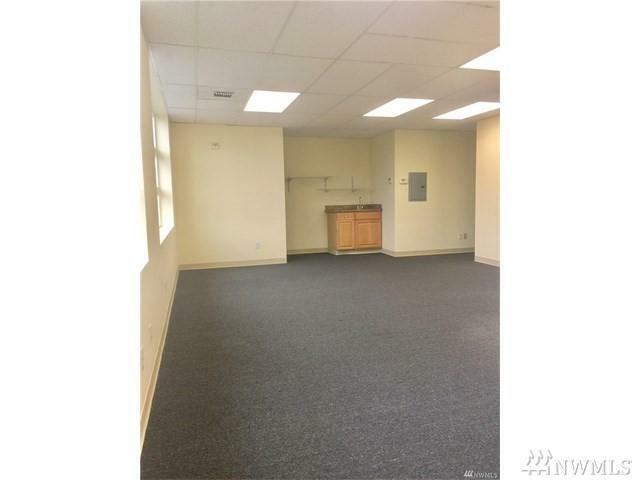 Each unit has its own entry, bathroom, and their own sink area, each floor has their AC and heating. Large windows, offices on 2nd and 3rd floor has options to connect together. 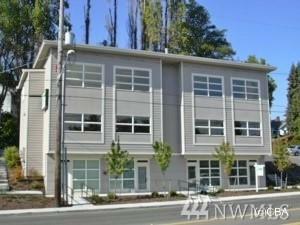 Conveniently located by the North end of the Renton airport, on bus line, minutes to the Renton Landing, Sea-Tac. 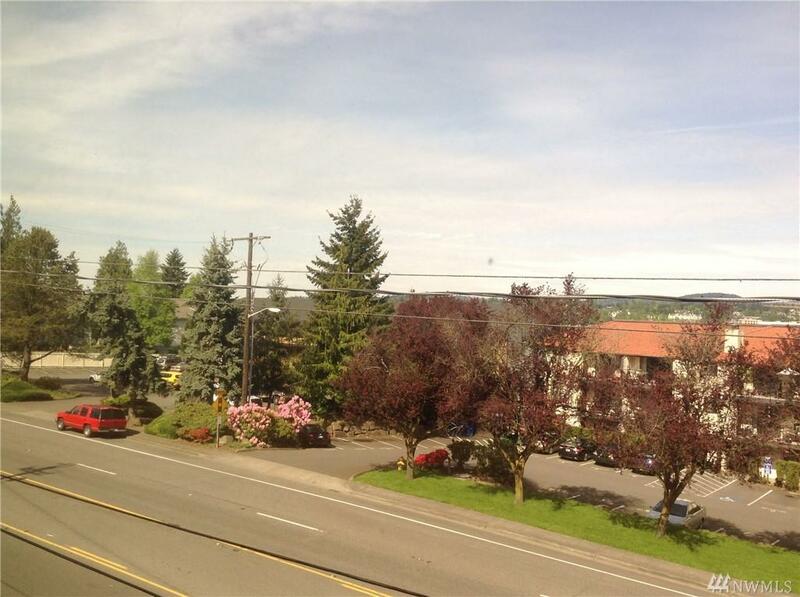 airport and downtown Renton with park and ride, easy access to I-5, I-405 and I-167.